Security, privacy and data ownership is fundamental to FileCloud’s security architecture. FileCloud security starts with 256-bit AES SSL encryption at Rest, Active Directory integration, two-factor authentication, SSO (single sign-on), granular user and file sharing permissions, client application security policies, automatic anti-virus scanning of files when uploading, unlimited file versioning, file locking, endpoint device protection, comprehensive HIPAA compliant audit trail, and GDPR compliance. FileCloud also supports federal security standard FIPS 140-2. 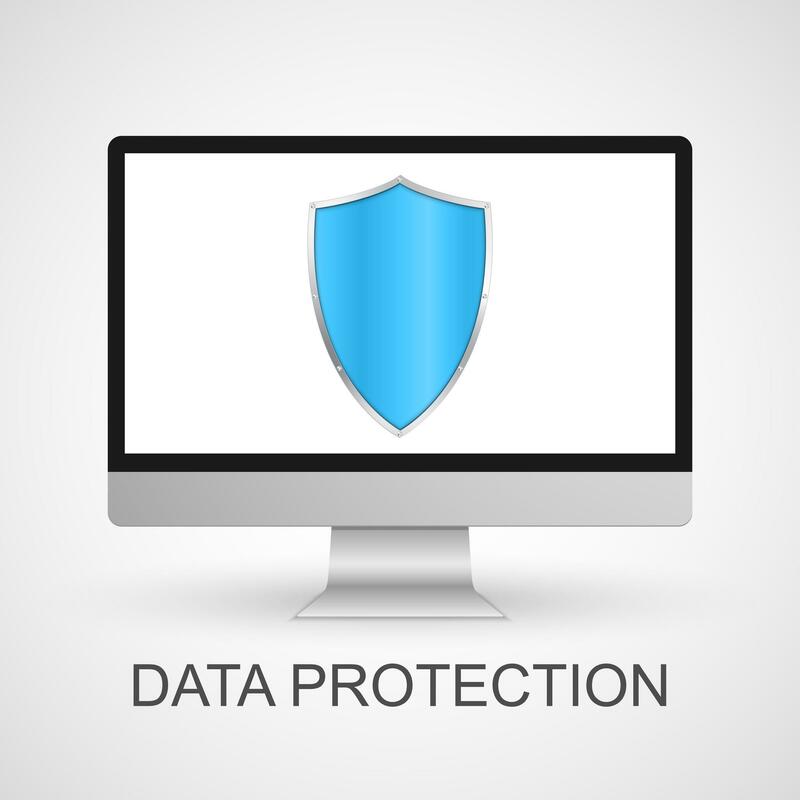 With FileCloud, you can be rest assured that your corporate data is well protected in your servers and employee devices. FileCloud protects the confidentiality and integrity of your files in transit and at rest. 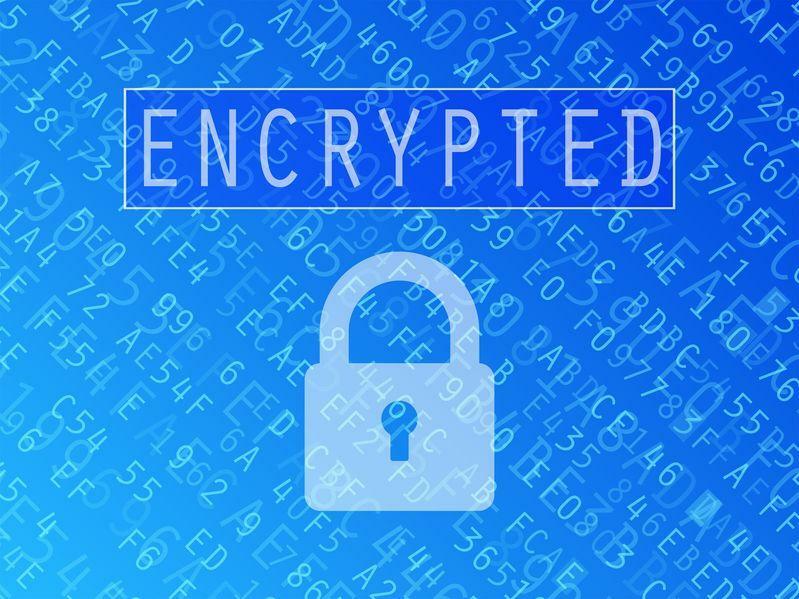 AES 256-bit encryption to store files at rest. SSL/TLS secure tunnel for files transmission. Site specific, customer managed encryption keys in a multi-tenant setup. Each tenant gets thier own set of encryption keys. 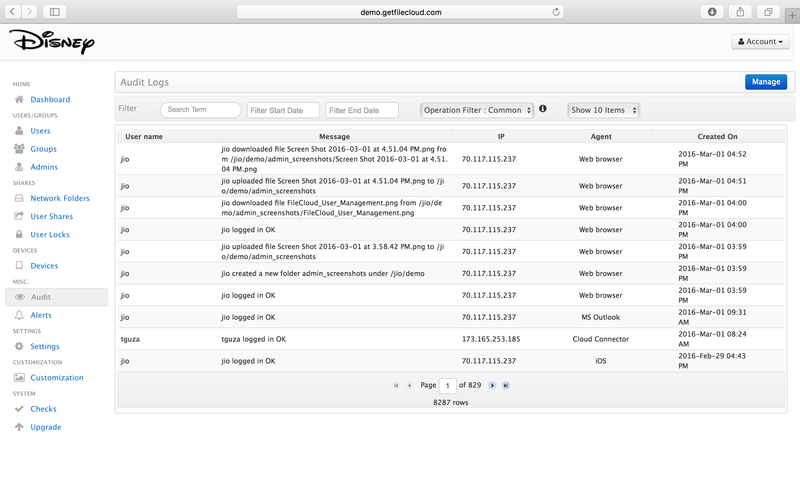 Track user names, IP address, timestamp, user actions and nearly everything else that occurs within FileCloud. Search transactions and export audit logs for detailed analysis. 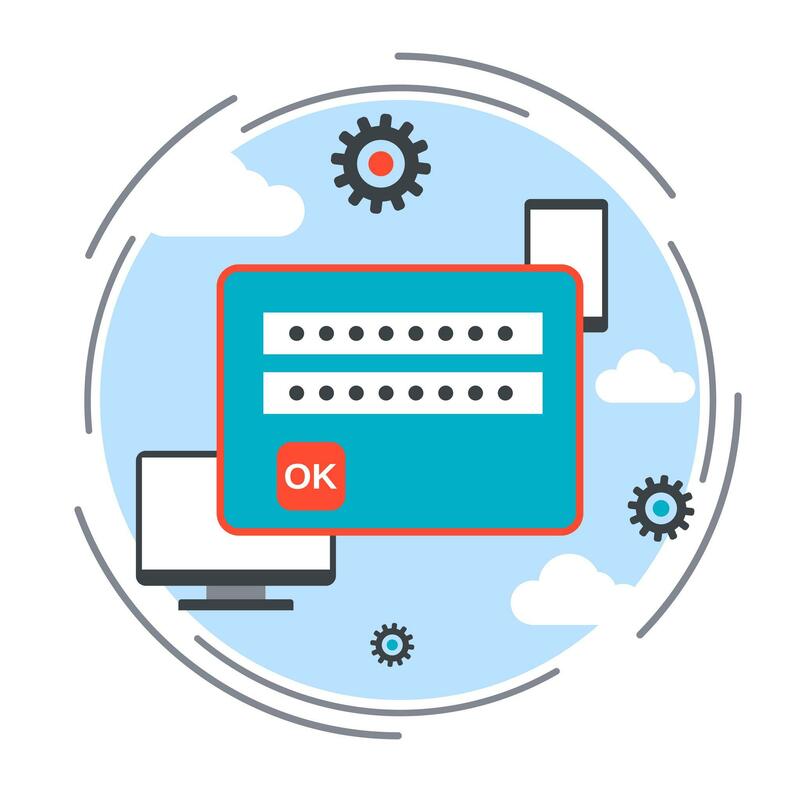 2FA Adds an extra layer of protection to FileCloud user logins by combining the use of “something you know” (your login credentials and password) and “something you posess” (One Time Passcode) to access FileCloud. Adds an extra layer of protection to your FileCloud account. Once enabled, FileCloud will require a passcode in addition to your password whenever you login to FileCloud or link a new phone, or tablet. Easily configure client application security policies at global or user level to prevent Data Leak. Ensure right people have the right access to company information all the time. 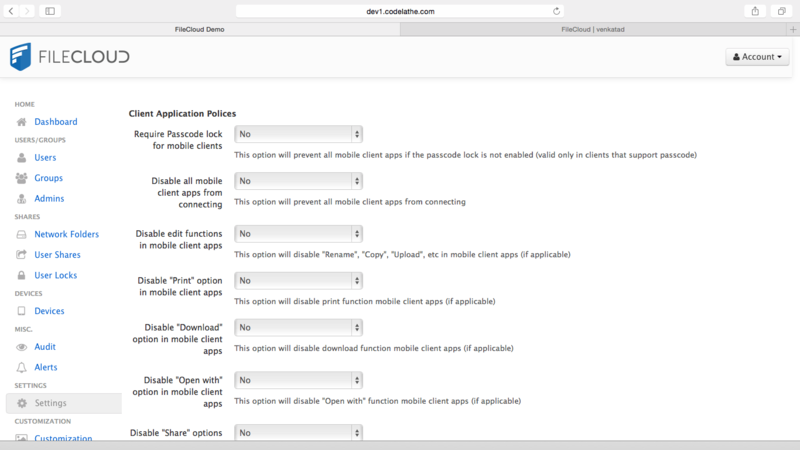 Disable mobile access altogether or specific functions: open, edit, print, share or download files. 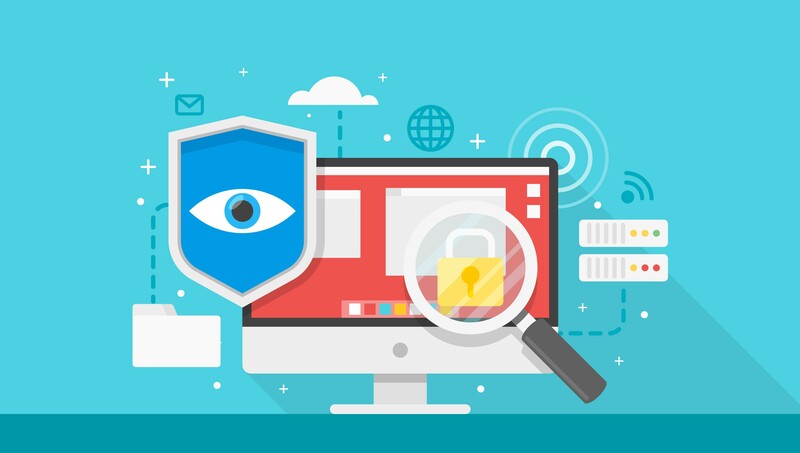 Protect organization data and prevent data leak on all connected client devices(PCs, Mac and Smartphones). Admins could view all the devices accessing data using FileCloud and monitor suspicious activities in real time. In case of any suspicious activity, admins can selectively block devices or permanently remove users from accessing the data. In case of a breach, Admins could remotely wipe FileCloud data in a Laptop, Smartphones and Tablets. Granular permissions for view, download and sharing at user and group level. Private and Temporary Shares. Restrict downloads. Free, Unlimited client accounts for secure password protected sharing with external partners. 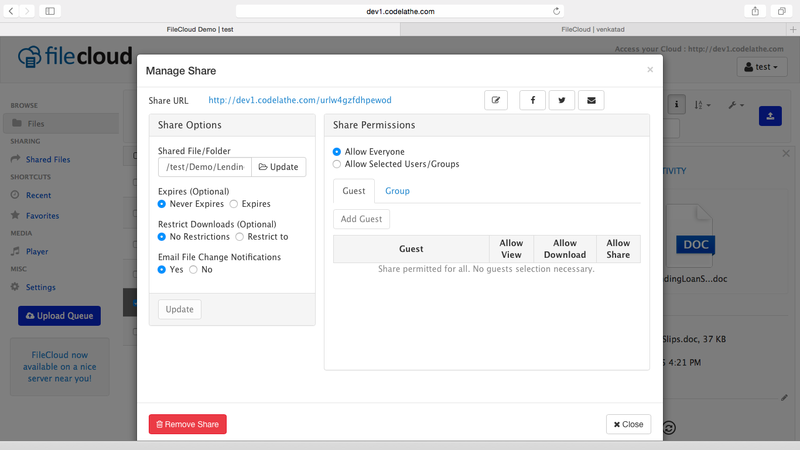 Granular permissions to control and safeguard file sharing. Protects your data by automatically running anti-virus scan when uploading files. 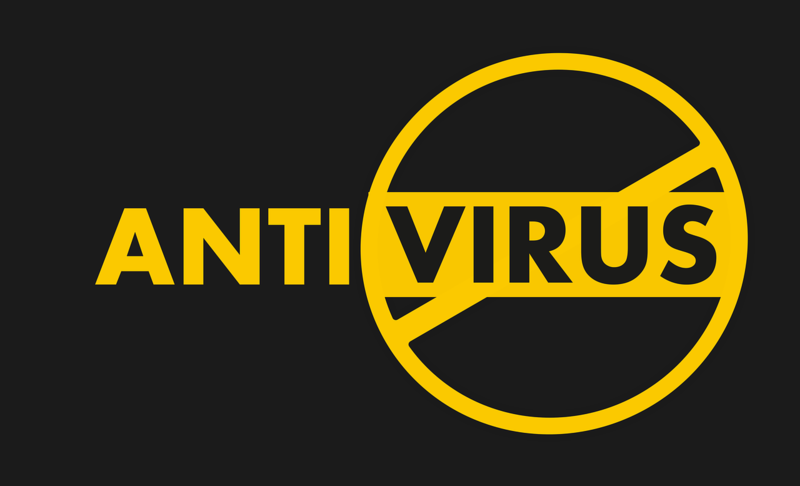 The antivirus security feature works on both Linux and Windows servers.